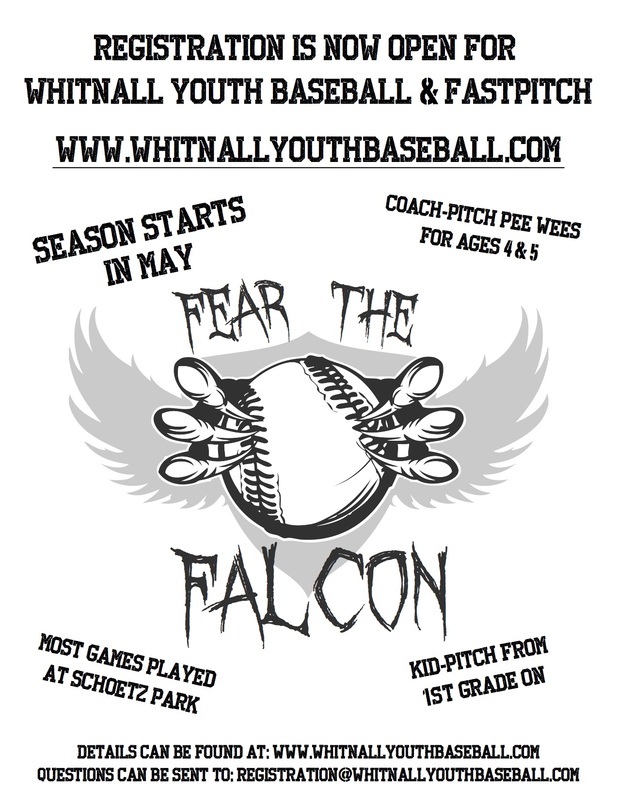 A new family to the Whitnall Youth Baseball / Fastpitch program must enter the referring family's first and last name on the registration page. Each qualifying referral is worth $10 in concession cash. 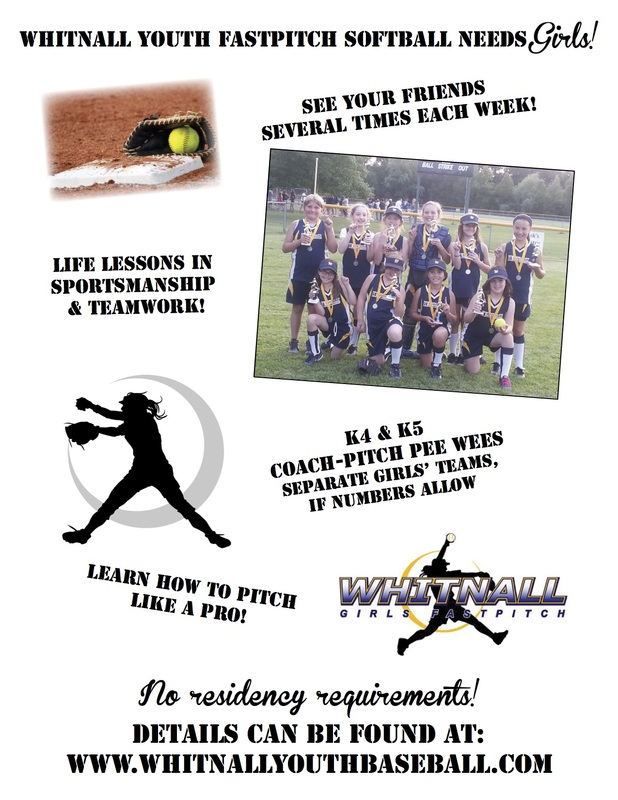 Concession Cash can be picked up at the concession stand after the season begins on May 5, 2015. Concession Cash is good for the 2015 season which begins May 5, 2015 and ends on July 17, 2015. A family may have up to four (4) qualifying referrals. Additionally, if a family reaches four (4) referrals, the family will receive 4 credits towards volunteering for our recreation program, relieving them of their recreation volunteer responsibility. Tournament families can earn 4 credits for exemption from their recreation league volunteer time. They still need to fulfill tournament volunteer responsibilities. Pass these flyers on to your friends and family!